The tour guide is good and very funny. We learnt a lot about the traditional art of creating lacquerware and create our own lacquerware piece. Highly recommend. What better way to immerse yourself in Bagan's rich culture than to get right into it with both hands? 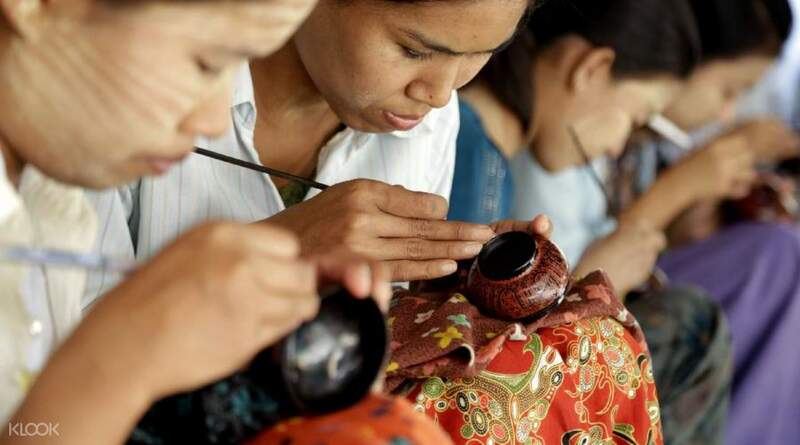 This hands-on lacquerware workshop will not just teach the value of the thriving lacquerware industry in Bagan, but also lets you assemble a piece with your own hands. 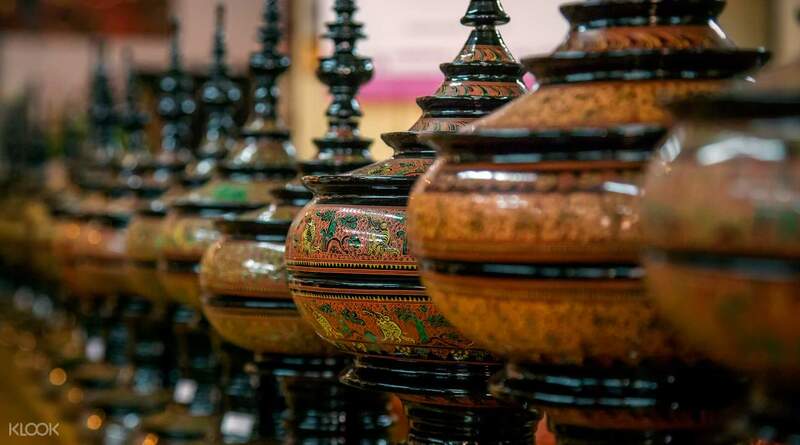 To begin your own lacquerware masterpiece, you start with a pick up right from your hotel that will take you to the workshop in the village of Min Nan Thu. 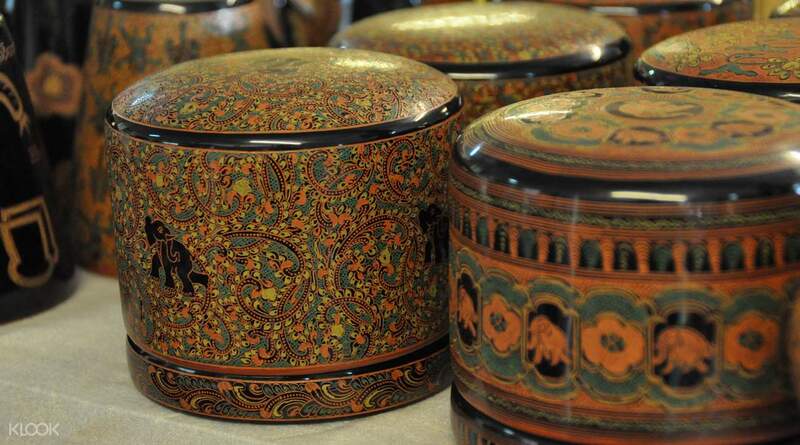 The village is well known for tobacco and silverware, but above all, it's the lacquerware that gives it fame. Rub elbows with masters of this traditional art, and learn every step that it takes in order to craft your very own piece. From lacquering to drying, polishing, and adding layer after layer, this patient and careful art will give you a true appreciation for the beauty of its pieces. As you get dropped off back in your hotel, you'll not just bring with you your creation, but also the knowledge of this ancient, decorated tradition. The trip was very nice, good arrangements, and on time pick up. Will use klook again!!! The trip was very nice, good arrangements, and on time pick up. Will use klook again!!! The tour guide is good and very funny. We learnt a lot about the traditional art of creating lacquerware and create our own lacquerware piece. Highly recommend. The tour guide is good and very funny. We learnt a lot about the traditional art of creating lacquerware and create our own lacquerware piece. Highly recommend. Great experience! Learning creating lacquerware is really interesting. Great experience! Learning creating lacquerware is really interesting.